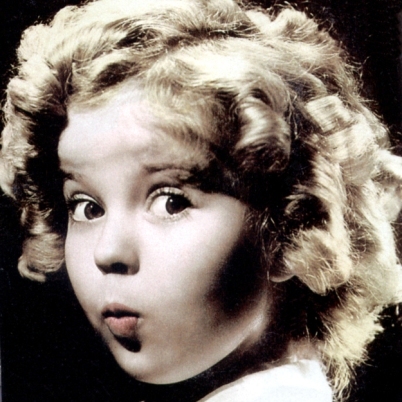 Shirley Temple | Just Jess Fashion! 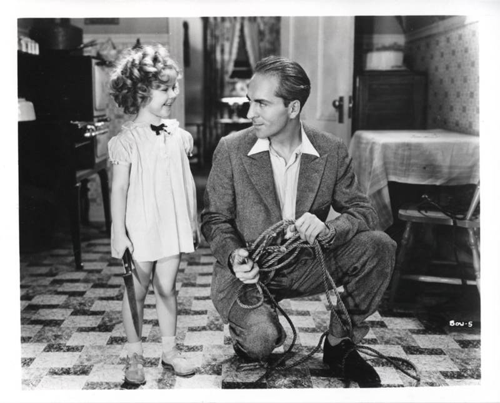 This past week, we lost one of the most talented stars to ever grace the big screen, Shirley Temple. In school we discussed the definition of “celebrity.” It used to be that being a celebrity meant you were notorious for being talented. These days being a celebrity is defined as just being notorious, and most often than not for something negative rather than positive. Shirley’s contribution? Entertaining generations of people. I say people and not just children because I’m pretty sure that I love her just as much if not more as an adult than I did when I was a child. Perhaps your thinking to yourself, how is this an ode to Shirley? Umm hellooo! Vintage. Roaring twenties! I like to think the roaring twenties really gave birth to the free spirits of the world. The free spirits who encouraged smiles, laughter, polka dot dresses and animal crackers in our soup. Shirley lived her life with grace and dignity. Which is not that surprising coming from a little gal who used to sing about animal crackers in her soup. Perhaps Miley should have sang more about animal crackers and could have saved us from the twerking epidemic which I truly believe led to the horrific version of “Achy Breaky Heart Part 2.” Ewww. She never had a scandal, and she led her life to do great things without ever having to enter rehab! Shocker. Growing up one of the biggest treats was being allowed to play with my Grandma’s porcelain dolls. She had the best collection and then one day she got two Shirley dolls. At first we weren’t allowed to play with them and then one day miraculously my sister and I somehow gained that privilege. We were told we could play with her as long as we didn’t mess up her hair (it was perfectly pinned and netted) or change her clothes. All was well until one day my Grandma’s best friends grand-daughter came over. Insert the “dun dun dun” here. Chanel did not get the disclaimer of playing with Shirley because first thing she did was TAKE OFF HER HAIR NET! The nerve! Not only did she jeopardize my Shirley privileges but till this day I’m not really allowed to touch any collectibles that aren’t perfectly preserved in a box. I never wanted to invite her to a play date, ever again. And sadly, those Shirley curls have never been the same. I’m disappointed in the media for not talking about this story more in detail. Where’s the E True Hollywood Special? Where was the AMC movie marathon? Does the world really only care about what stupid new antic Justin Bieber is up to? Well Shirley Temple, I care. And I really and truly thank you for giving not just me, but the world and generations something to smile and laugh about. The entertainment in which you provided us was rare. It was something that my Great Grandparents, my grandparents, my parents and hopefully someday my kids love to watch. Thanks for the memories Shirley.